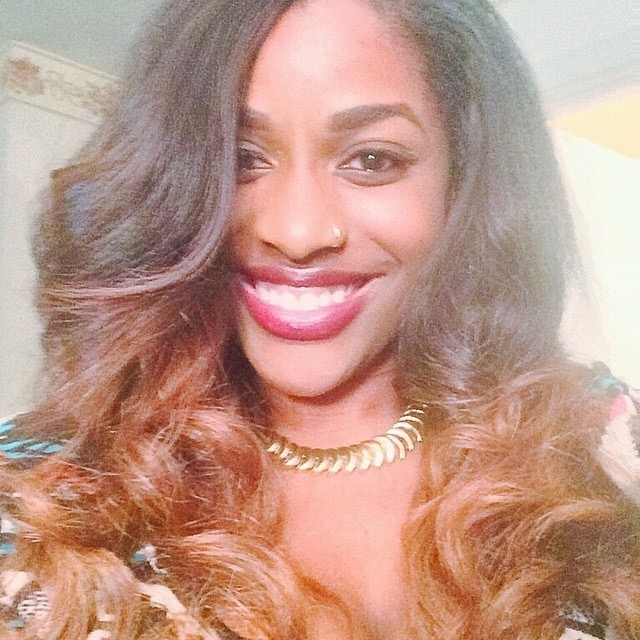 Ashley Brunson is a freelance journalist from Atlanta, Ga. She earned a B.A. in Communications at Savannah State University where she also studied Behavior Analysis. Ashley was a very active student during her tenure at Savannah State as she has held leadership roles and membership in a variety of organizations such as the NAACP, NCNW, The Domestic Violence and Sexual Assault Task Force, and Delta Sigma Theta Sorority, Inc.
She has written for a variety of organizations and News Stations. Ashley prides herself in maintaining a very diverse writing style while still holding fast to the professionalism, integrity, and skill that is required to produce quality material. Collaborate with the senior leadership team to strategically build public awareness and support for the organization’s goals and funding needs. Research, analyze, identify, and develop multiple grant opportunities simultaneously. Write and edit highly accurate and quality proposals and applications within time constraints. Conducted outreach to provide funding for programs through grants, scholarships, community support, and personal donations. Post content to website through CMS. Logged and traffics manuscripts on an in-house database. Reviews, proofs, and edits suggested sales copy. Compiled rejection letters, manuscript acceptance letters, introduction and inquiry correspondence, editorial summaries, and freelancer communications. Communicated and coordinated with partners for preparation of editorial meetings to review expectations. Assisted in the planning, progress and implementation of all of the organization’s marketing strategies, marketing communications, and public relations activities, both external and internal. Improved the planning and direction of activities to solicit and maintain funds for special projects and nonprofit organizations. Contributed to and supported the editorial direction, design, production and distribution of organization publications.